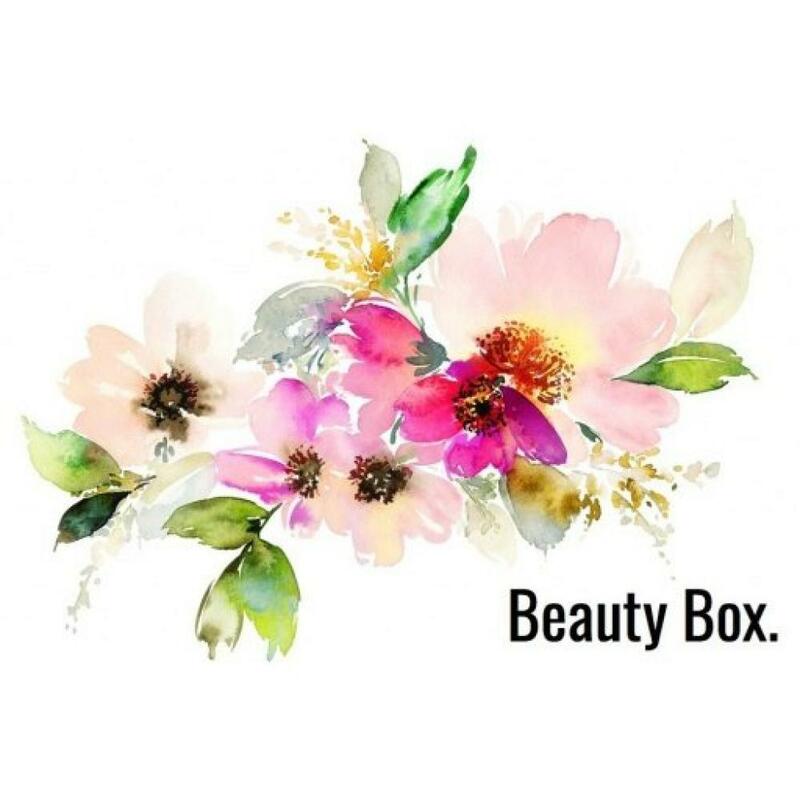 Gift box containing full sized and miniature products with an RRP of over £50. Brands include L’Oreal, Toni and Guy and Max Factor. Perfect for christmas gifts and stocking fillers, suitable for most ages. Contents may vary. Small, Medium, Large refers to the number of goods not the size of box.